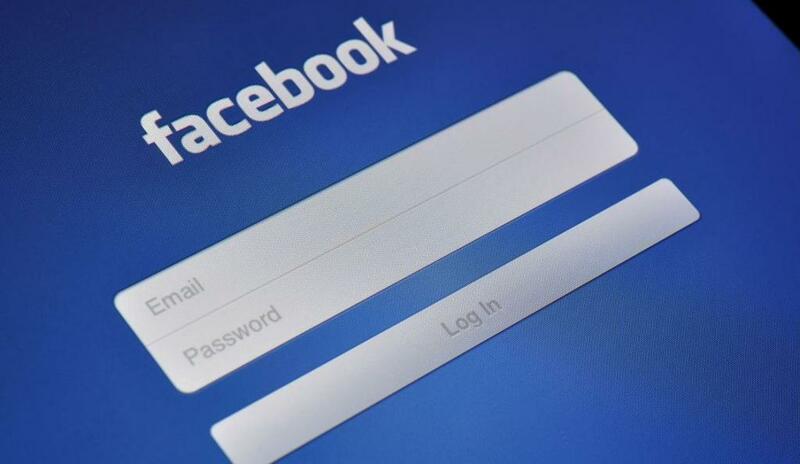 According to some of the reports, Facebook (NASDAQ: FB) is working on an anonymous chat messenger that does not require you to enter your real name. Reports suggest that the new messenger, however, will not be integrated with the Facebook, but will be a separate application for users to communicate freely and without any authorized sign up. Earlier, Facebook was already in the news for asking drag queens their real names. The social networking giant, however, apologized soon as they started moving to a new emerging social networking service — Ello. New York Times reported that the company is going to unveil it in the coming few days and is currently under test at the social networking giant headquarters. None of the company’s spokesperson shed a word on this, however, reports suggested that the company is expected to make it less anonymous, considering the cases that happened in the month of September. “The stories of mass impersonation, trolling, domestic abuse, and higher rates of bullying and intolerance are oftentimes the result of people hiding behind fake names, and it’s both terrifying and sad,” Mr. Cox told the Times. Facebook is already purchasing the apps and websites that are attracting a huge number of users towards them. One of them is the WhatsApp, Facebook purchased the application for no less than $19 Billion.